Restore a sense of calm and tranquillity with the Sleep Dharma Pillow Mist from British beauty and well-being brand, Mauli. 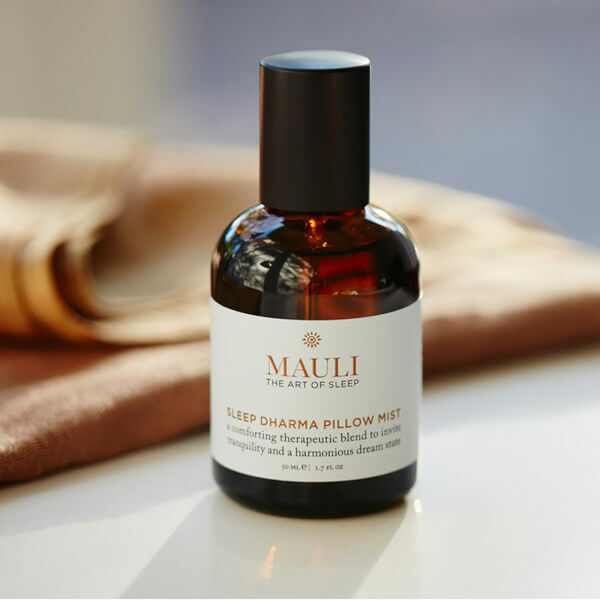 Inspired by traditional Indian blessing rituals, the therapeutic pillow spray combines a harmonious blend of soothing botanicals to pamper and relax the mind. 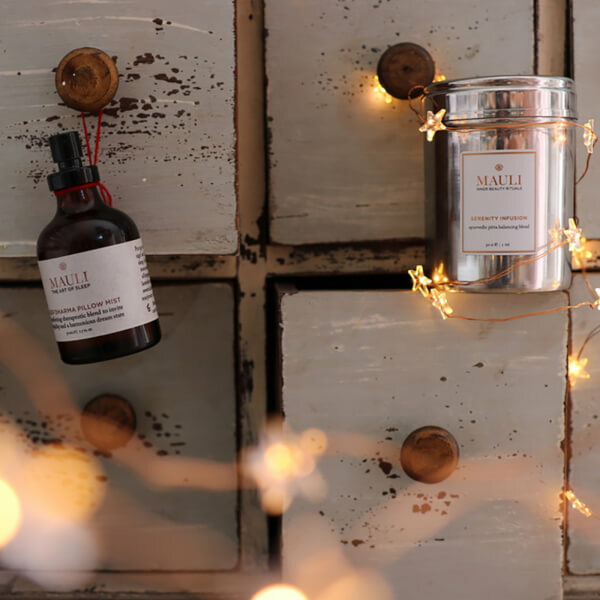 The comforting cocktail combines an alcohol-free base made from sustainable, renewable sources with Bergamot, Chamomile, Lavender and Clary Sage to help melt away tension and stress, whilst encouraging inner peace and lifting the spirits so the mind can rest. The elegant bottle features a sacred red thread with delicate bell detail that can be tied on the wrist of the recipient as a subtle, constant reminder to ‘value the past, live fully in the present and with hope for the future’. 100% natural. Vegan. 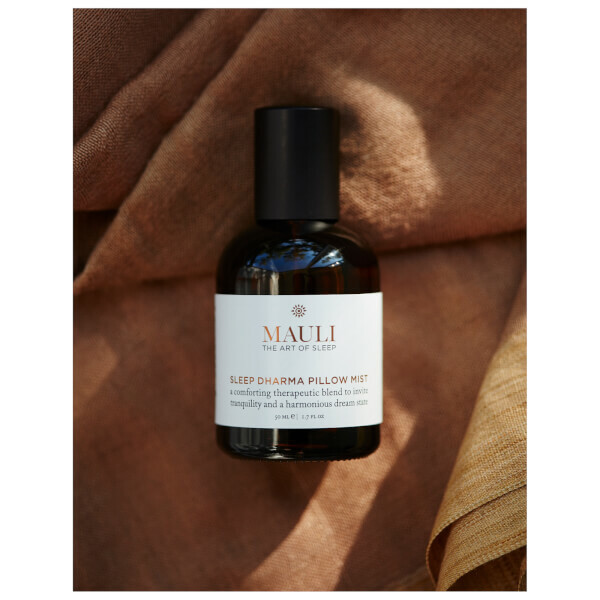 Free from parabens and synthetic fragrance. 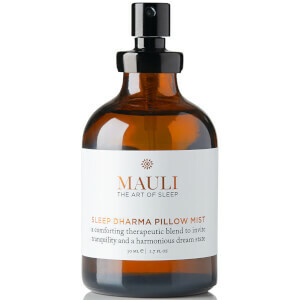 Mist pillow from 20cm before sleeping.